The Acura ILX is a compact luxury sedan that's among the most affordable luxury cars on sale. With the ILX, Acura has a spiritual successor to the Integra and TSX, although it's not directly related to those cars. It follows a tradition of small, affordable luxury cars from the automaker. When it was introduced, the ILX shared a platform and some powertrains with the contemporary Honda Civic. The Civic was redesigned for 2016; today, the vehicles share no running gear, although they're sized about the same. For 2018, Acura gave the ILX a new front end and made Apple CarPlay and Android Auto compatibility available. Rivals for the ILX include cars such as the Audi A3 and Mercedes-Benz A-Class. The ILX launched with three different powertrain options, each offering its own character. All were front-wheel drive. 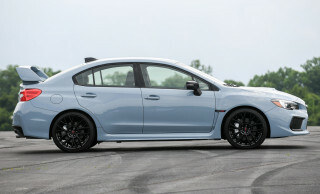 The base model was powered by a 150-horsepower, 2.0-liter 4-cylinder paired with a 5-speed automatic transmission. 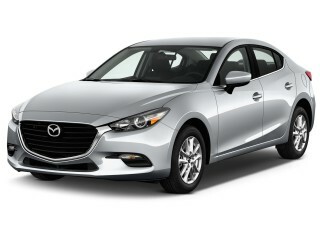 The sportiest offering carried a 201-hp 2.4-liter 4-cylinder, available only with a 6-speed manual. 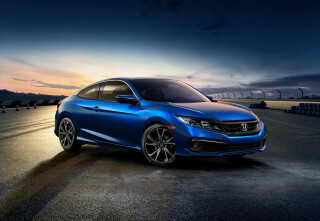 A third option, and the first to be discontinued, was the ILX Hybrid, which was decidedly slower but greener, using the same 1.5-liter 4-cylinder and integrated hybrid drive system as the equivalent Civic model. Its total output was just 111 hp, but it was rated at an EPA estimated 38 mpg highway. The standard ILX 2.0-liter inline-4 was rated at an EPA-estimated 24 mpg city, 35 highway, 28 combined. The sportier ILX 2.4L, not surprisingly, didn't do that well. It was rated at 22/31/25 mpg, while the fuel-sipping ILX Hybrid got an EPA-estimated 39/38/38 mpg. 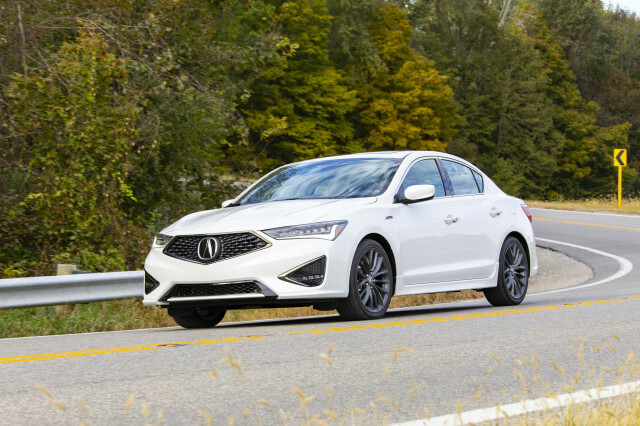 With comfortable ride quality, a still-somewhat-sporty demeanor in the turns, and the performance-oriented ILX 2.4-liter inline-4, the littlest Acura offered a taste of sport sedan in the entry-luxury arena. 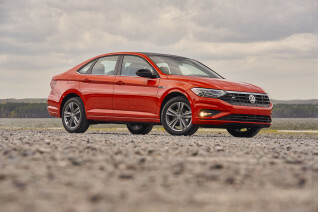 If you chose the 2.0-liter model, you got a relatively efficient commuter, while the Hybrid eked out better-than-average fuel economy, though it was short on both power (against other small luxury cars) and gas mileage (against the most efficient hybrids). There were three main trim specs for the ILX early on: the base model, the Premium Package, and the Technology Package. The standard ILX specification included cloth seats with a leather-wrapped steering wheel, dual-zone climate control, Bluetooth hands-free calling, a power moonroof, keyless ignition, rearview camera, and more. The ILX received only minor changes into 2014. For the 2015 model year, the slow-selling ILX Hybrid was dropped from the lineup. The ILX received its first thorough refresh for 2016, which included a revised powertrain lineup across the model range with no manual transmission, updated styling, and features. In 2017, LED headlights were made standard. For 2018, the ILX gained a Special Edition package with a unique body kit and larger wheels. A single powertrain now powers the ILX. A revised 2.4-liter making 201 hp is paired with an 8-speed dual-clutch automatic; the same combination can be found in base versions of the new TLX sedan. 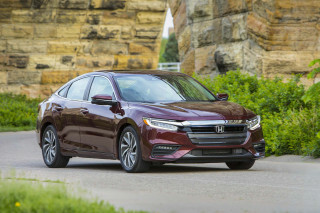 The front and rear styling have been updated, as have the interior and tech options, and Acura says it has retuned the suspension and stiffened the body structure to improve dynamics and comfort. Now that the ILX has made this changeover, a manual is no longer available anywhere in the Acura lineup, the first time that's been the case since the very early days of the brand. Acura succeeded in luring in a 30-something young professional looking for his first "luxury" car. But in the process, they destroyed a lifetime of brand loyalty to Honda. This car is that bad (as was the... Acura succeeded in luring in a 30-something young professional looking for his first "luxury" car. But in the process, they destroyed a lifetime of brand loyalty to Honda. This car is that bad (as was the sales process). To be fair, it's an okay car to drive, but driving dynamics are the only thing that isn't absolutely awful. The vinyl seats just feel cheap after a few hours, and leave you wishing for some basic cloth seats. The rest of the interior feels and looks no better (if not worse) than what you'd find in a moderately equipped Ford Fiesta, and lacking in many options that ought to be standard. But it's not just the lack of features--it's the lack of quality in the few features it does have. The driver's seat is uncomfortable and unsupportive, especially while turning. The stereo is the worse I've heard in any car since I drove a '98 Civic DX. The other aspects of the infotainment system aren't any better (and often don't even work, like the USB music player).